What is the TCF Exam? standardized test of general French designed by CIEP (Centre international d’études pédagogiques, International center for pedagogical studies). Who can take the TCF Exam? Anyone can take the TCF exam. Where can I take the TCF Exam? countries, including France. Please indicate your country and we will be happy help you find the nearest TCF testing center. 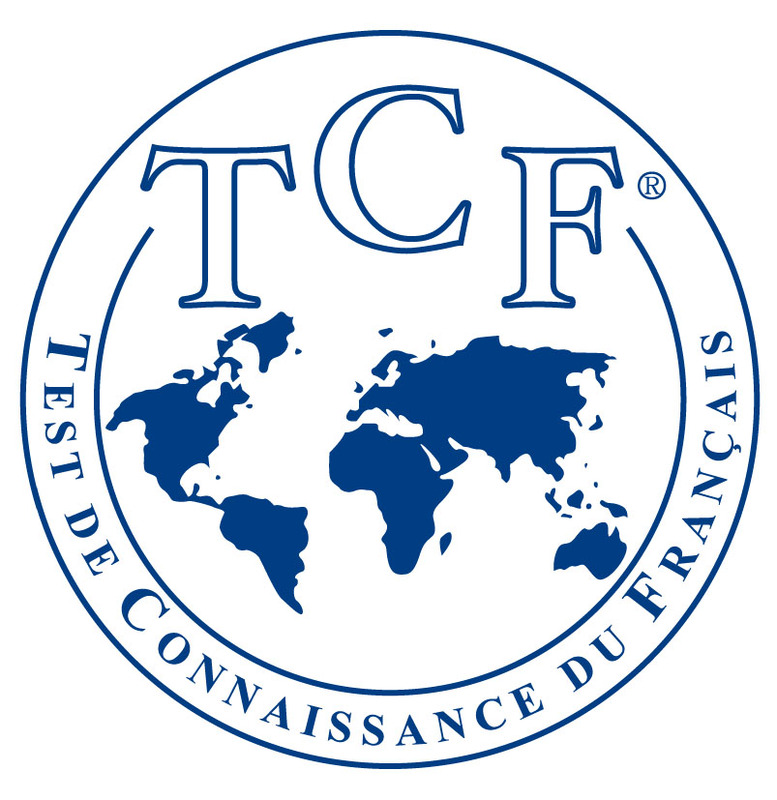 The TCF test of comprehension may be taken on computer in some countries; the computer-based test of written expression is at the moment not available. How is the TCF score calculated? The TCF is on a scale of six levels ( A1 – C2). With A1 being the lowest and C2 being the highest. The TCF Test results are valid for 2 years. Candidates wishing to repeat the TCF or TCF-DAP must wait 60 days from the date of their earlier sitting. How can I study for the TCF exam? There is a lot of resources available to get you ready for the TCF, including websites, books, schools etc. On our site we have recommended and provided useful resources to get you on the right track.